Geez, that letter just made me nervous but I’m equally excited. No teasers for me. Can’t wait. I am just happy you exist!! 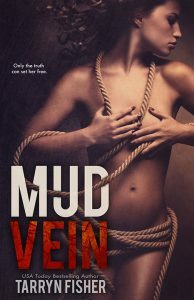 I so want Mud Vein to be on the big screen and just how Tarryn Fisher wrote it!